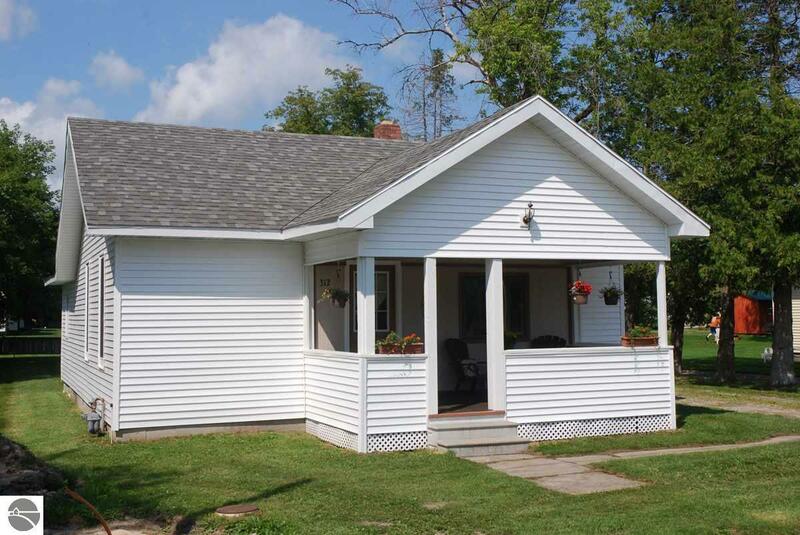 Move right in to this newly renovated Tawas City gem! The adorable, covered front porch is the perfect place for morning coffee. Immaculate throughout with newer windows, fresh paint, some new flooring, a BRAND NEW furnace and duct work and so much more. This home offers a very practical floorplan with a great use of the space. The updated, spacious kitchen comes complete with newer appliances. For your convenience, a washer and dryer is already in place. Situated just blocks from the beaches of Lake Huron plus all the recreational amenities that this area has to offer!